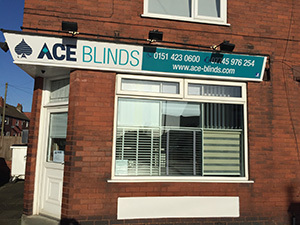 Ace Blinds | The Ace of shades on Merseyside! Our shop, 206 Liverpool Rd, Widnes. Domestic and commercial service with competitive rates for all. All Child and Fire safety requirements met. 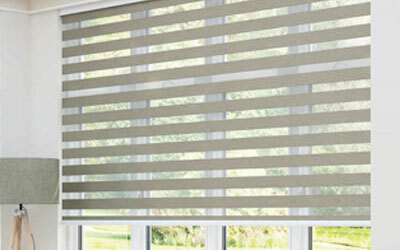 The range of blinds shown on our website is just a small sample of what we can provide. 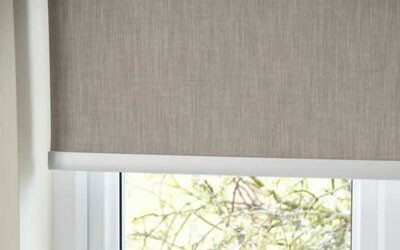 Looking for Rigid Blinds? 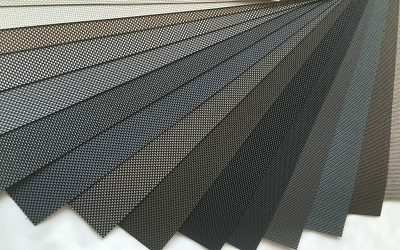 Perfect Fit or a finish that isn’t listed? Perhaps you would like to discuss a corporate order for your office or rental properties? 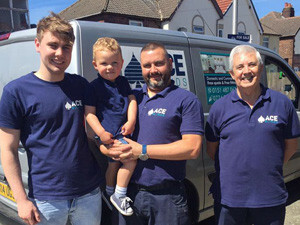 Please get in touch with your bespoke requirements, Team Ace won’t let you down. 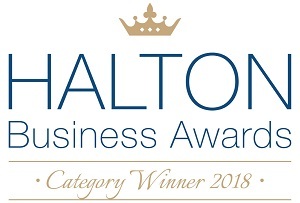 For details on how to contact us click here. 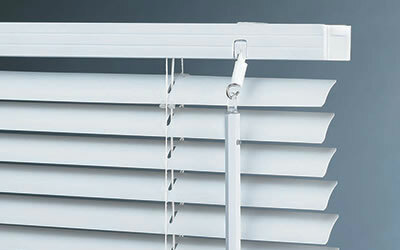 Ace Blinds are VAT Registered, VAT No 280 8261 96. 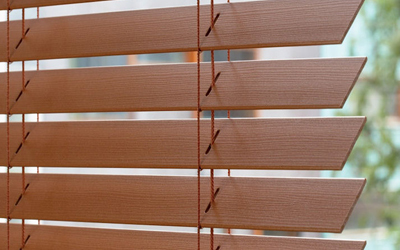 One of our best sellers, Faux Wood blinds have the appearance of wood venetian blinds, and are designed to give the same outstanding finish, but the end result is a more lightweight product which is easier to clean. 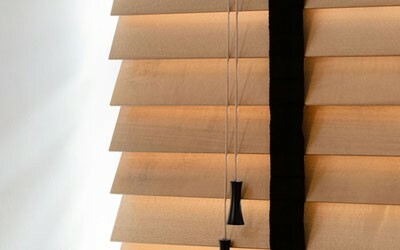 Faux Wood blinds are suitable for any window, but perfect for kitchens or bathrooms. 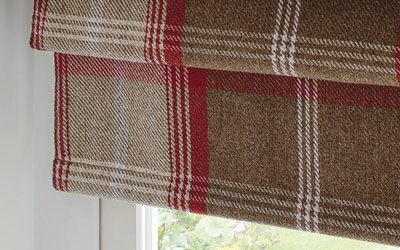 Our bespoke range of neat fit blinds include aluminium, pleated and honeycombe varieties. 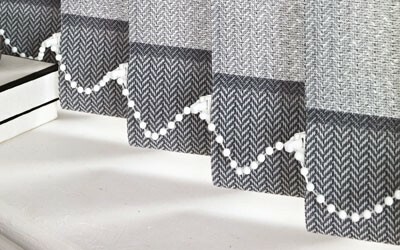 This popular new product gives a clean finish with no need for weights, chains, brackets or frames as fits ‘neatly’ into the frame of your window. 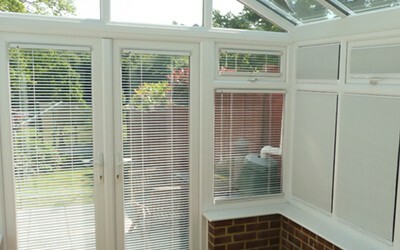 Unlike skylights, neat fit blinds fit most double glazed windows including patio doors, conservatories and velux.